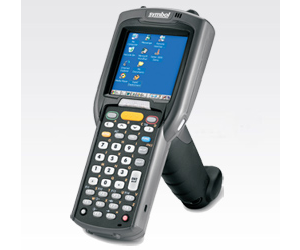 The MC3090-Z is a business-class handheld RFID reader designed specifically to extend the benefits of RFID beyond industrial spaces and into customer-facing and business environments. 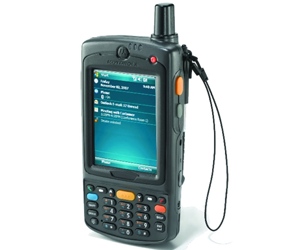 It starts with the signature rugged design and high performance for which Motorola’s industrial handheld RFID products are known, and adds the ergonomics required for all-day comfort and ease of use. Add a groundbreaking new antenna design that drives RFID performance to new heights and the result is a highly versatile device that is at home in customer-facing environments—from retail stores and healthcare facilities to the office. 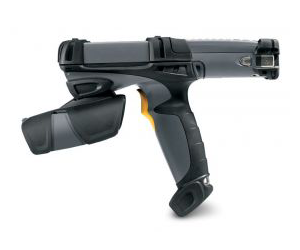 Motorola's MC9090-G RFID handheld reader gives your workers the ability to capture a comprehensive range of data — from RFID tags and bar codes to images — with this flexible multi-function RFID handheld reader, which reads data in remote areas where fixed RFID readers can't reach. Single device simplicity translates into simpler and cost-effective mobility architecture with fewer devices to purchase, support, and manage. And whether your workers are on the manufacturing floor, in the warehouse, on the loading dock or out in the yard, the rugged design ensures reliable performance. 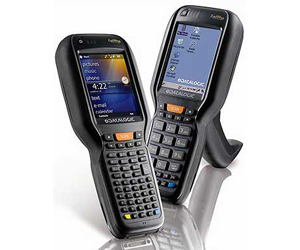 Multi-modal single device supports 1D, 1D ER (extended range, US only) and 2D bar code scanning, RFID and imaging. 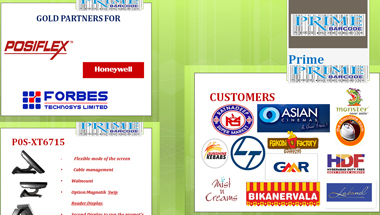 Allows easy integration of RFID as part of your supply chain processes. 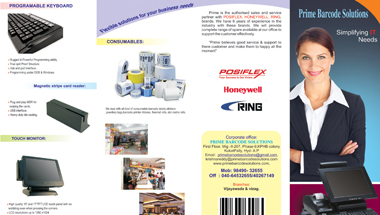 Gives you the flexibility to work in nearly any environment and dramatically reduces repair and downtime costs. This device passes the industry’s most stringent drop and tumbles tests, has an IP64 sealing rating and integrated internal antennas.